The 3D V-Cutting Technology means that the light guide V-grooves have x, y and z axis dimensions, in other words, enlarged horizontal grooves and vertical grooves. The vertical V-grooves are widely spaced when they are close to the light source, and narrowly spaced when farther away from the light source. The enlarged horizontal V-groove are arranged in straight lines along an x-axis direction from the end edge of the light guide plate[light guide plate? :light guide plate] and have maximum enlarged portions located on the other edge of the light guide plate. 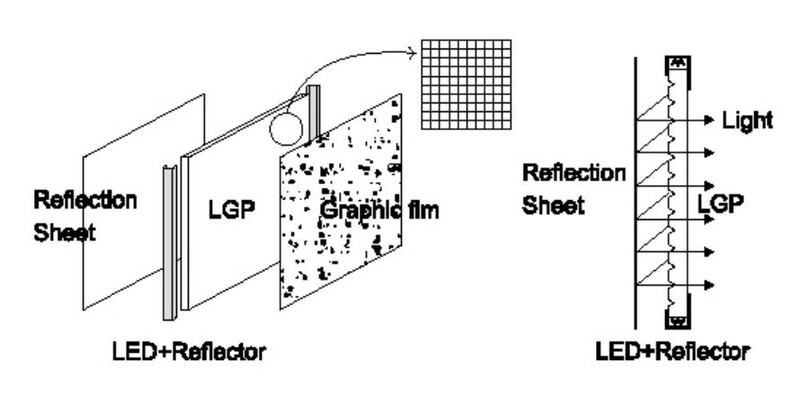 • It is with high-light conversion rate(30% higher than conventional LGP[LGP? :advertising LGP slim light box engraving machine]), even light, long life span (more than 20 years in normal usage indoors) and available both indoors and outdoors. CUTCNC[CUTCNC? 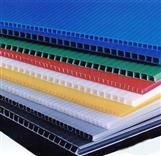 :cutting machine sample maker manufacturer] offer 3D v-cutting slim light box[light box? :light box] cutting machine[cutting machine? 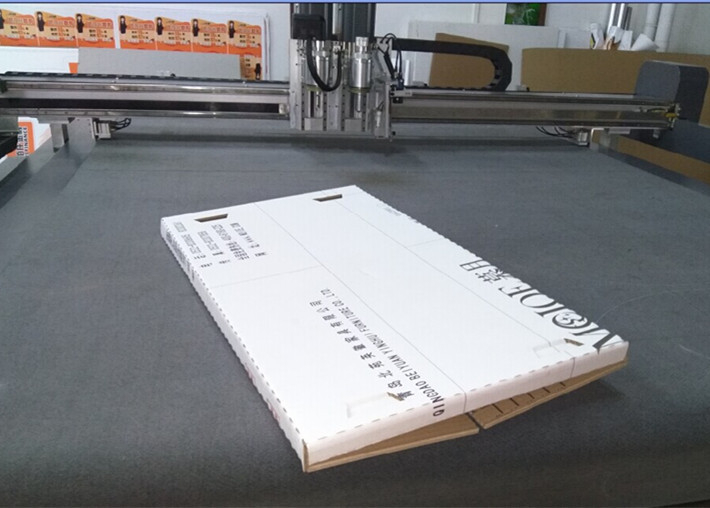 :CUTCNC sample maker cutting machine], the spsecial knife ensure the same cutting depth, is the best cutting machine to process high end slim light box.